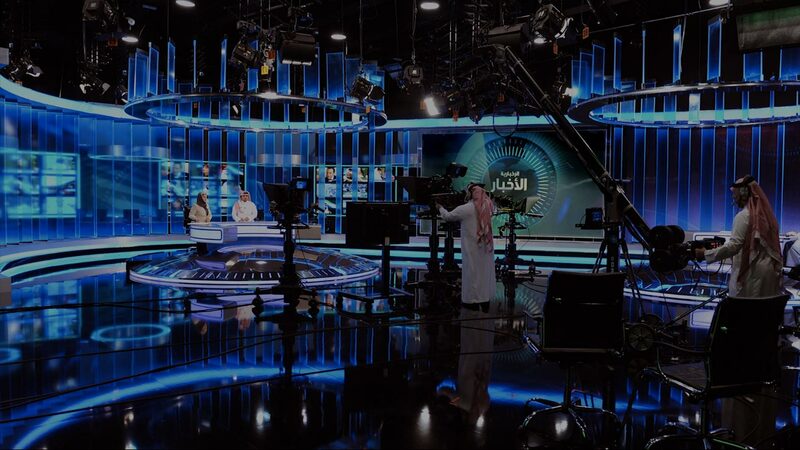 We invest in growing the range of entertainment available to Saudi audiences and creating lucrative advertising and sponsorship opportunities for our clients. We innovate by creating new media and entertainment brands with local original content and adapting high-profile international formats for our audiences. We advise major media houses and production companies to help them raise their standards of quality and profitability. We offer a unique portfolio of advertising and sponsorship opportunities across all media channels. We constantly aim to innovate in entertainment, producing high-quality content for television, web, radio and live events.